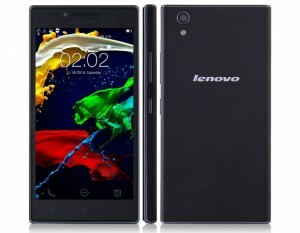 In this tutorial you will learn how to reset Android on a Lenovo P70 in a quick and easy way. We will explain two ways to bring your mobile to it’s out of the box state. If you want to reset Android on your Lenovo P70 because you will sell it, or give it away for someone else to use, the first method will be the one for you to use. It will eliminate any bugs or lagging, as well as removing all your personal data and settings. 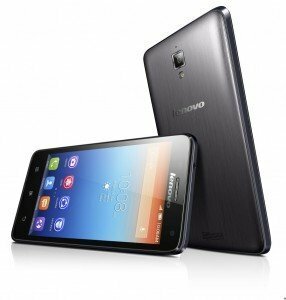 If the Android OS in your Lenovo P70 fails and does not let you have access to the applications menu, or if you have forgotten the lock pattern you have previously set, you can reset Android using the second method. Before going through with any of the two methods make sure the battery of your Lenovo P70 is charged to at least 80%, to avoid any unwanted shut downs. Choose Reset Phone and read and confirm the warnings on the screen. Press the Volume Up and Power button at the same time and keep them pressed. When the company logo shows up on the screen let go of the Power button, but keep pressing the Volume Up button. When the recovery menu shows up on the screen, let go of the Volume Up button. Use the Volume buttons to move through the options in the menu, to select Wipe data / Factory reset and use the Power button to select the option. Select Yes – Delete all user data. The process will start and take a few minutes. When the process ends the Recovery menu will show on the screen again. 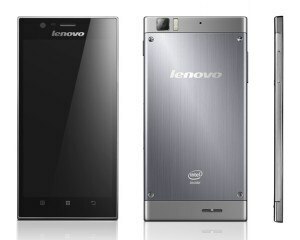 Select and confirm the Reboot system now option and the Lenovo P70 will restart. When you see the welcome screen you’ll be done! It’s that easy to restart Android on your Lenovo P70.